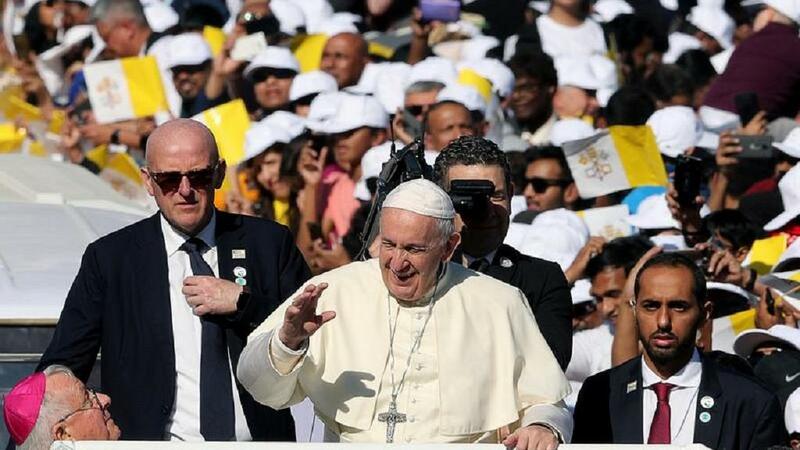 Pope Francis celebrated an outdoor mass for some 135,000 Catholics in an Abu Dhabi sports stadium, an event with no precedent in the peninsula. 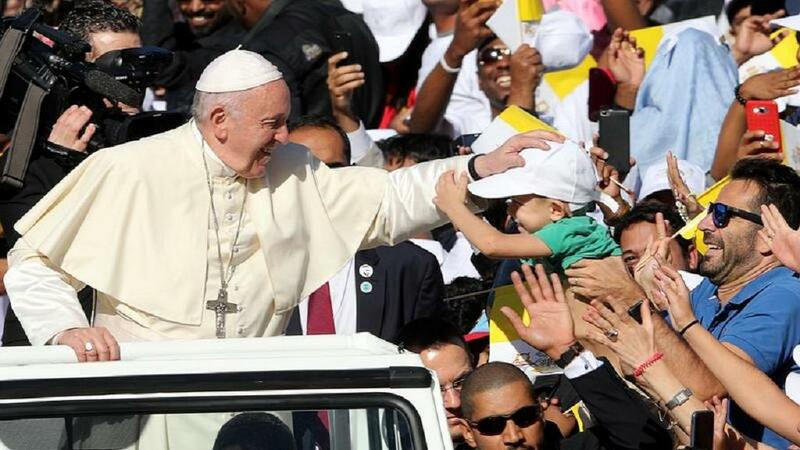 ABU DHABI – Pope Francis paid a visit on Tuesday (February 5) to the St Joseph Cathedral in Abu Dhabi, during a landmark visit to the Arabian peninsula. 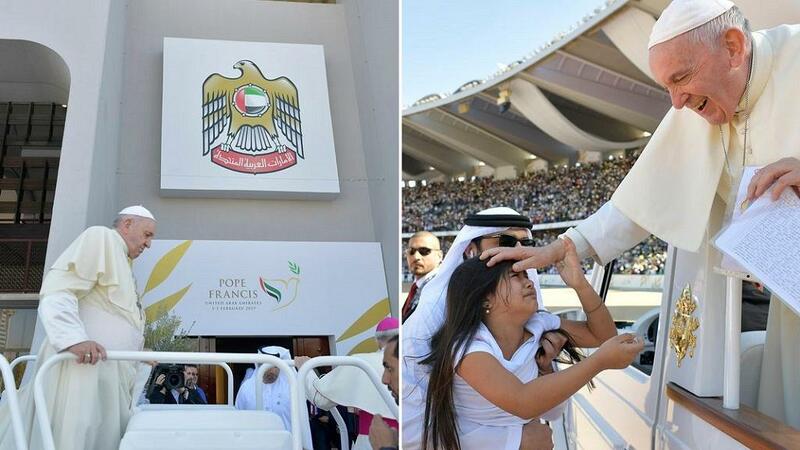 Francis, the first pontiff to set foot on the United Arab Emirate, blessed children and worshippers during his visit. 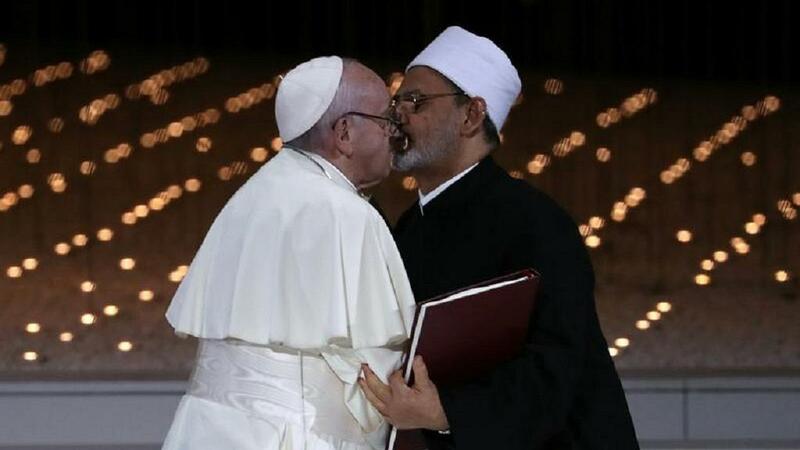 On Monday, the Holy Father was joined by the Grand Imam of Egypt’s Al-Azhar mosque, Sheikh Ahmed al-Tayeb, at a Human Fraternity meeting aimed at combating global terrorism and promoting inter-faith harmony. Priests and diplomats describe the UAE as one of the least restrictive environments in the Gulf for Christian worship, which is allowed in church compounds with special licenses. 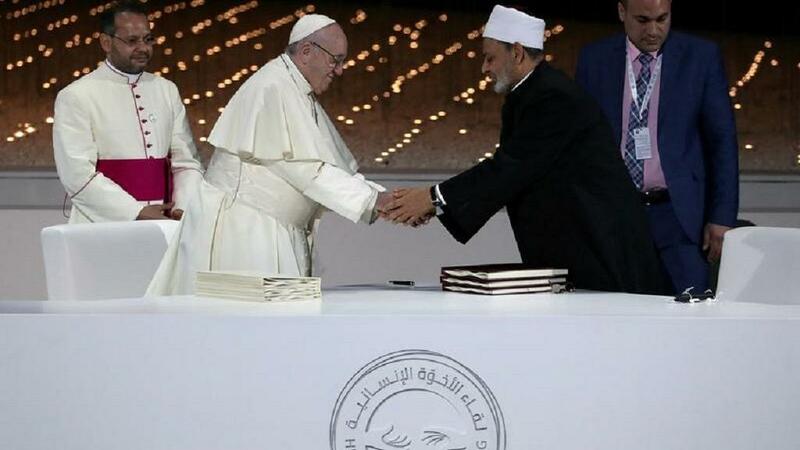 But like other Gulf states, it outlaws unsanctioned religious gatherings and non-Muslims must not proselytize. 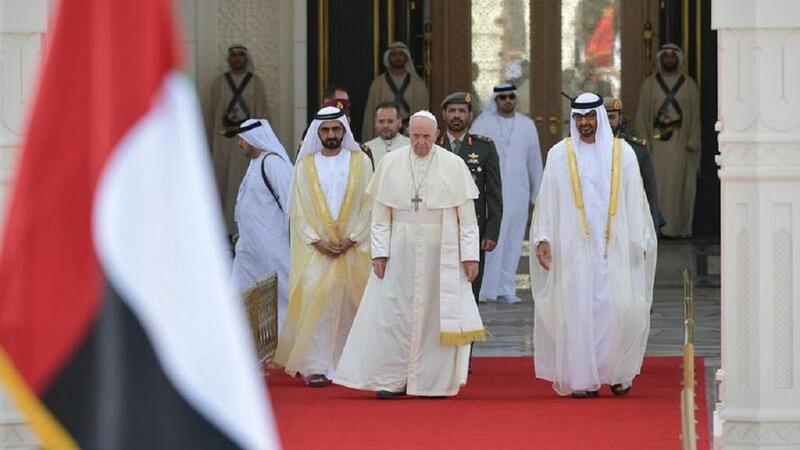 Vatican officials say they hope one of the immediate effects of the visit will be permitted to build more church compounds in the UAE to minister to the Catholic community.